ISHTA Yoga is focused on the individual and the unique background, abilities, and goals they bring to the mat. Our philosophy is to recognize the inherent strengths of each student and to meet them where they are in their yoga journey. Whether you are new to yoga or have been practicing for years, we have classes to fit your comfort level and schedule. Our renowned instructors are trained to teach safely and compassionately. 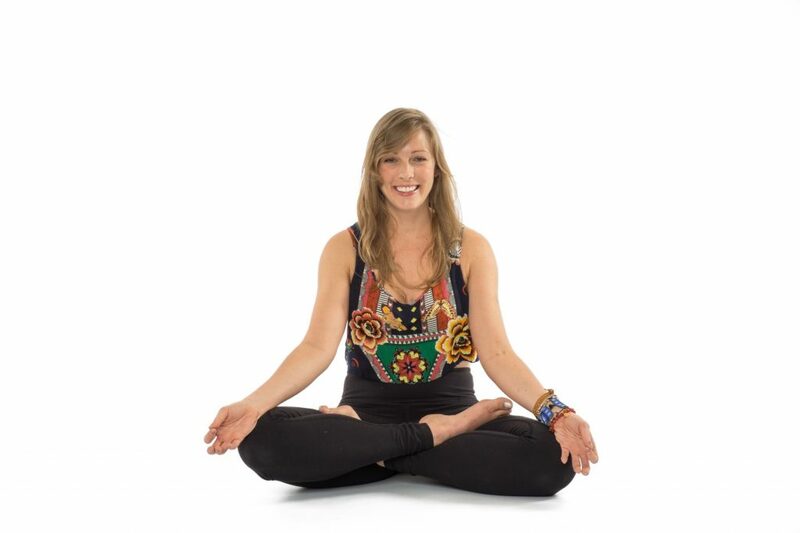 Sign up for our new student package and receive 2 weeks of unlimited yoga for $55! You can try out the various classes we offer and see which one is the best fit for you. 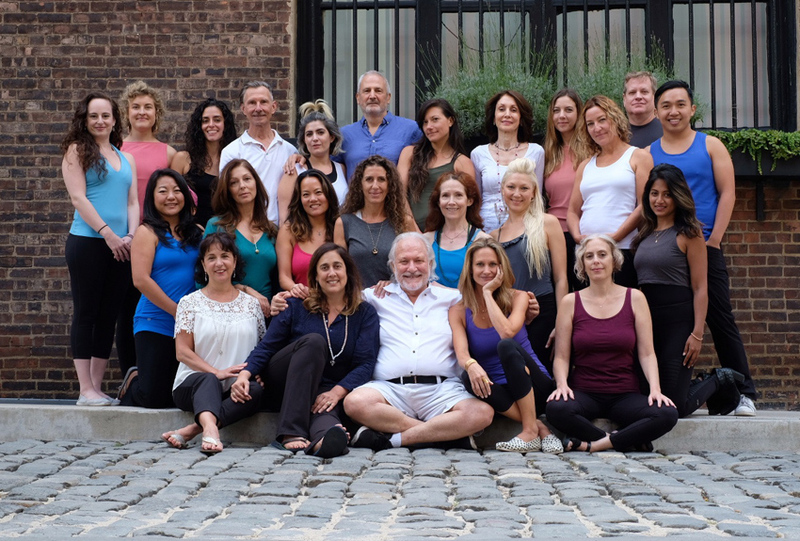 The classes and teachers at ISHTA are amazing! The instructors work to meet students on an individual basis, and every class has a deeper level of self-care and philosophy woven into it. I feel completely at home and supported, which I have not felt at other studios in the city. ISHTA means that which resonates with the individual spirit and is also an acronym for the Integrated Science of Hatha, Tantra, and Ayurveda. All of our classes incorporate this focus on the individual spirit and each person’s unique needs. The community at ISHTA is inclusive, non-judgmental, and compassionate. We are here to support each other. This is a non-competitive zone! I have never experienced a community like ISHTA. The the staff, instructors, and students are all rooting for each other. This is a special place! We offer a variety of yoga class styles at ISHTA. Come see which one is the best fit for you! Send us a message and we’ll be in touch! We love to talk to students who are looking for a studio that is the right fit. Feel free to stop by the studio and check out a class! Our front desk workers are happy to help describe our instructors and the class levels so you can find a class that works for you and your body.